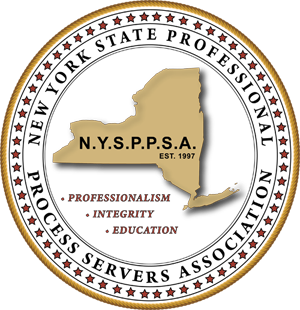 If you register for this year’s convention prior to 6/1/19, you will be entered into a raffle which will award one winner to receive free registration at the 2020 NYSPPSA convention. Winner of the raffle will be announced at the Saturday Night Awards Dinner on 9/21/19. You can download the convention packet by clicking the link below.